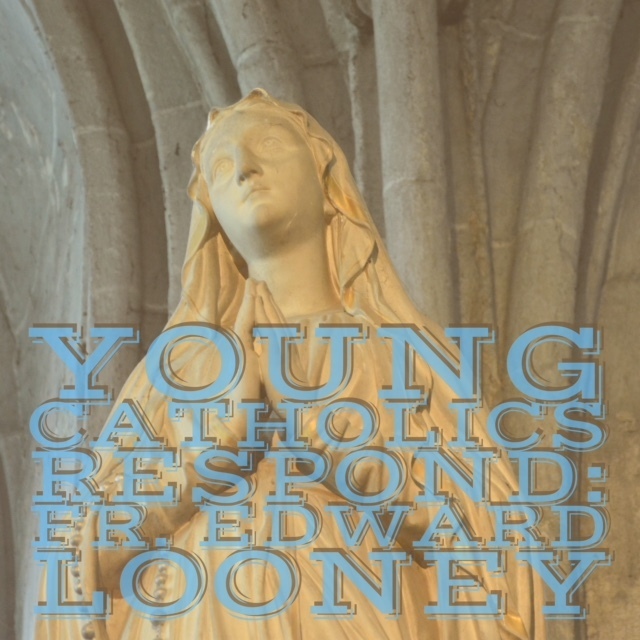 On this episode of Young Catholics Respond, Bill Snyder talks with marriage and family therapist Joe Sikorra about his latest book Defying Gravity. Joe talks about how he has chosen joy in leading his family through tragedy and finding God's grace in moments of hardship. 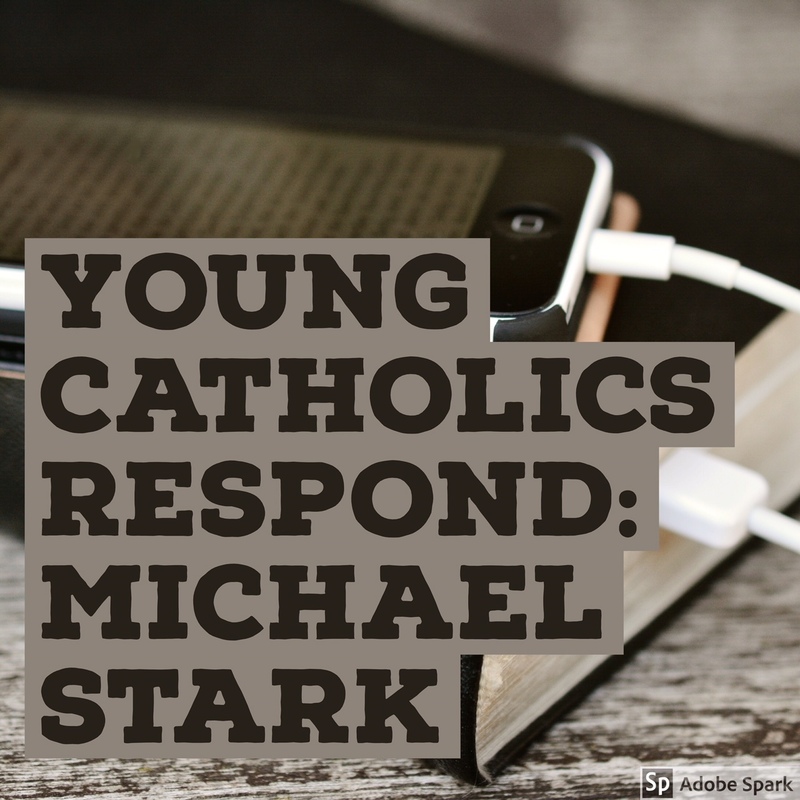 On this episode of Young Catholics Respond, Bill Snyder talks with Victoria Clarizio, founder of OnePearl316.com about her journey of faith and her writing ministry. On this episode of Young Catholics Respond, Bill Snyder talks with Brad Farley founder of ModernTestament.org and Baptized.Life two web-platforms aimed at building authentic Christian community and connection, about his journey of faith and how it fuels his passion and dream to help coordinate Western Christian organizations to make an exponentially larger impact on our culture.